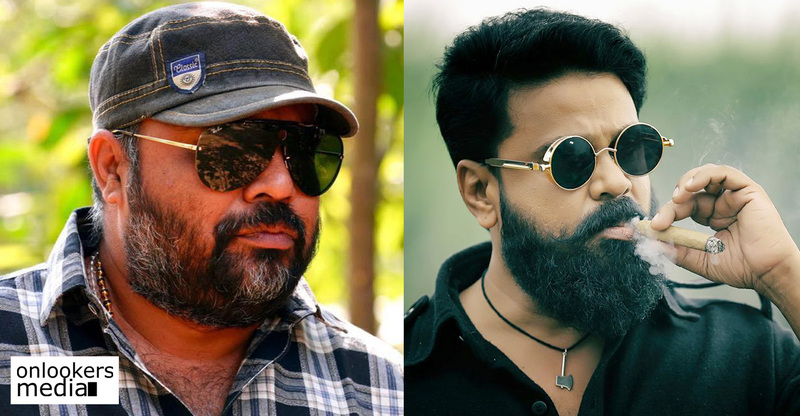 We had earlier reported about Dileep reuniting with his ‘Speed Track’ director SL Puram Jayasurya for a new movie titled ‘Jack Daniel’. Along with Dileep, the movie will also have veteran Tamil actor Arjun in a prominent role. As per latest reports, the movie is all set to start rolling. A customary pooja has been planned to be held on Thursday (March 21) and shoot will formally kick-start on April 10. 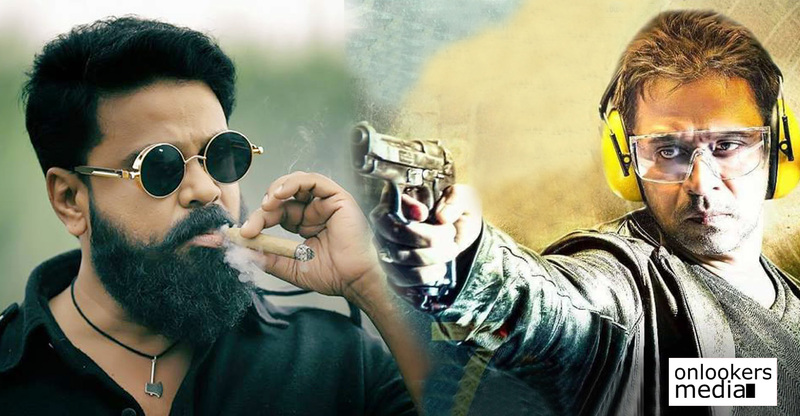 ‘Jack Daniel’ is said to be an action-packed film planned on a big scale. The movie is being produced by Shibu Thameens of Thameens Films. Anju Kurian of ‘Kavi Udheshichathu’ and ‘Njan Prakashan’ fame has been signed as the female lead. Saiju Kurup, Devan and Aju Varghese are also part of the supporting cast. Details about the technical crew will be revealed shortly. 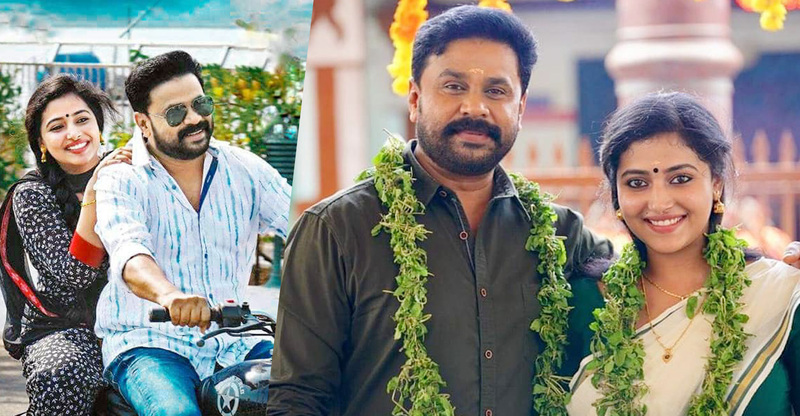 Meanwhile, Dileep is busy shooting for KP Vyasan’s ‘Shubharathri’. He still has a few portions left to be completed for ‘Professor Dinkan’. The movie directed by Ramachandra Babu is being entirely made in 3D format. ‘Parakkum Pappan’ with debutant Viyan Vishnu and ‘Pickpocket’ with P Balachandra Kumar are his other projects that have been formally announced. Besides that, he has also committed for films with veterans Joshiy and Priyadarshan. 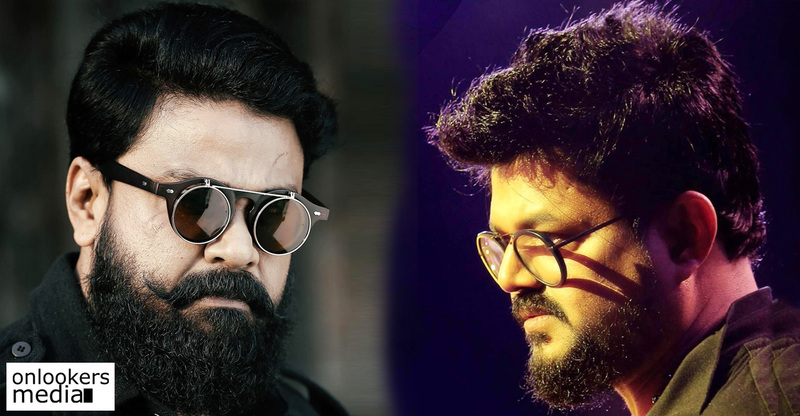 Dileep and Nadirshah to team up after a long gap!